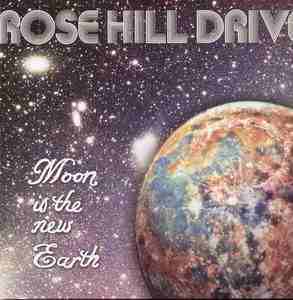 Moon is the New Earth is the second album by the American power trio Rose Hill Drive. The album was released June 24, 2008. The first track on the album "Sneak Out" was released as a single. Rose Hill Drive performed the single on Late Night with Conan O'Brien on July 28, 2008.